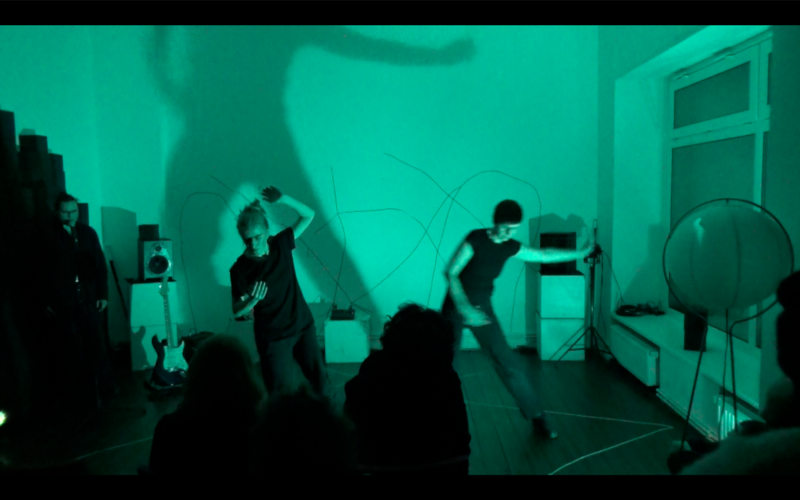 … it is happening already: my research and performance project Görli Dreamin’ has started. In the second half of August I will continue the work with an amazing international group of 16 dancers, physical performers, poets and musicians. After a phase of field research at and near the U-Bahn-Station Görlitzer Bahnhof we will produce a semi-improvised piece, which will be shown on September 12, 20.00 at Mime Centrum Berlin (Mariannenplatz 2).